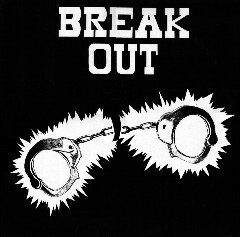 There are no reviews for Break Out - German Metal Tracks No. 2 yet. You can write one.